We’re going to need that public holiday on Monday, as Stones Corner Festival is coming back for its sixth year of stellar booze, food and tunes on Sunday, May 5. Join the parade of peeps with a passion for street food, craft beer and good ol’ Aussie music as they take over streets of Brisbane’s gateway to the east for 10 hours of non-stop celebration at what’s quickly become one of the city’s favourite annual parties. While we’re often the first in line to relive the summer of ’99 with the likes of Jebediah, Area-7 and Darren Middleton of Powderfinger fame (and the prospect of becoming the stars of the show with Pub Choir has us dusting off our PS2 Singstar in preparation), it’s the line-up of brewers and food trucks that has us ready to spend the day munching our way across Stones Corner. 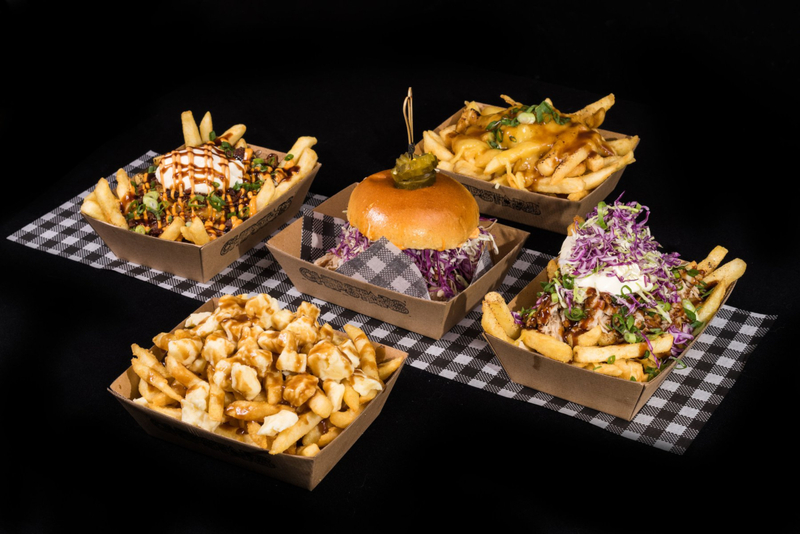 Brisbane’s finest purveyors of meals on wheels are all along for the ride, producing a stacked line-up of food trucks with tasty offerings from Greek street food to wood-fired pizzas, wings, loaded fries, churros and those potato twisters that you’ve seen at every single festival. With twenty vendors pouring the finest brews from all over Australia, Stones Corner Festival is now the unofficial epicentre of Brisbane’s craft beer scene with 25 brewers including Ballistic Beer Co., Fortitude Brewing Co. and Aether Brewing partnering with the proceedings and boasting their brand of bitter bliss! This collective of creative and culinary prowess is proud to be coming together to support the MND and Me Foundation, funding research and providing assistance for Queenslanders living with Motor Neurone Disease, so pack plenty of local pride and indulge knowing that you’re helping out a good cause. Best of all, entry into Stones Corner Festival is absolutely free, so whether you’re just popping by to see what all of the fuss is about or coming with a hit-list of every food, drink and band on show, you won’t be dropping a cent at the gate. For those wanting the full bougie experience, Gage Roads Brewing is offering an exclusive VIP package featuring access to a VIP area, premium stage views, private bar, canapés and $50 of festival money. 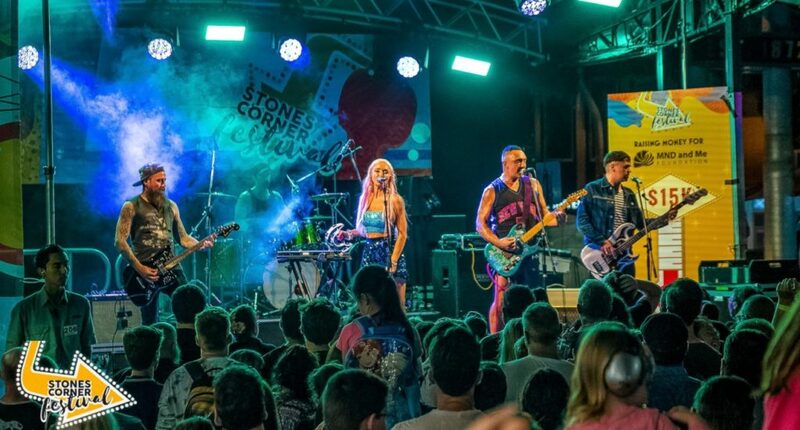 All of the deets and the full festival line-up of acts, food trucks and brewers can be found here just in case you weren’t already convinced that you need to be a part of this year’s Stones Corner Festival. - The gourmand whose favourite band in 1999 was The Wiggles.